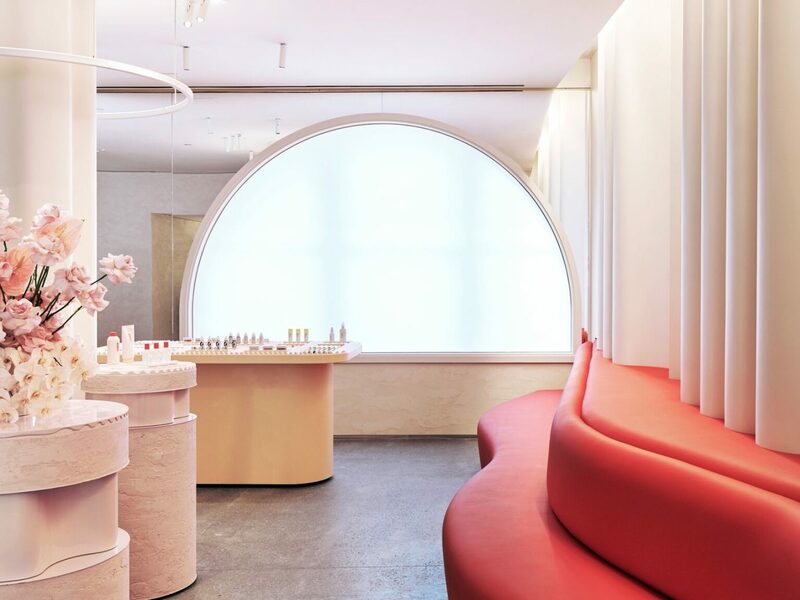 From Nike's new mansion-like flagship to digital-first beauty and skin care line Glossier finally setting its brick-and-mortar roots and FAO Schwarz's triumphant return, November has been an exciting month for our favorite brands. 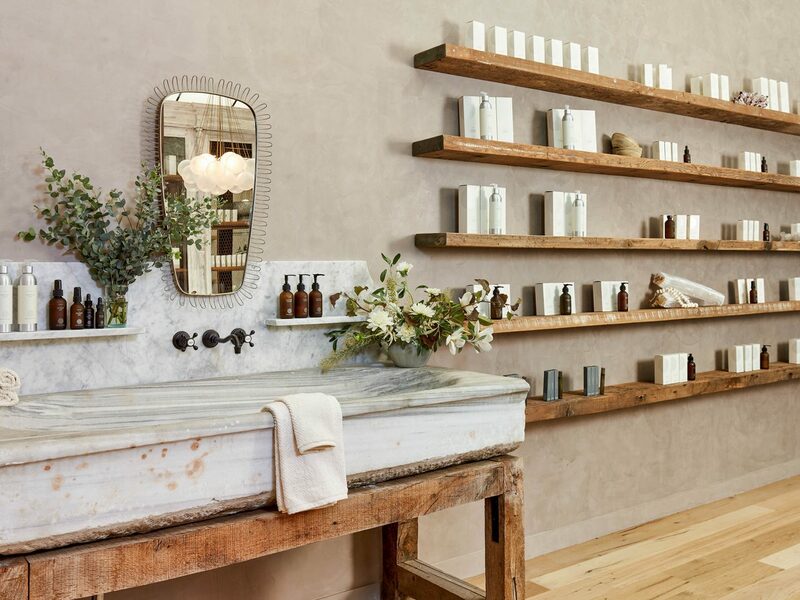 Just in time for holiday shopping, we've got the scoop on the best new retail stores open now, from NYC to San Francisco. 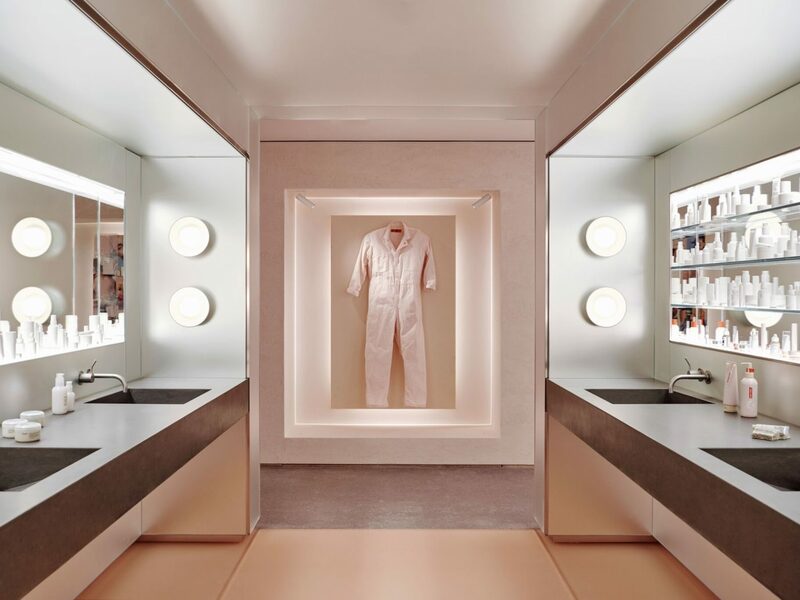 In early November, Glossier unveiled its first real community space for its customers: a highly anticipated retail flagship at 123 Lafayette Street, in Manhattan. 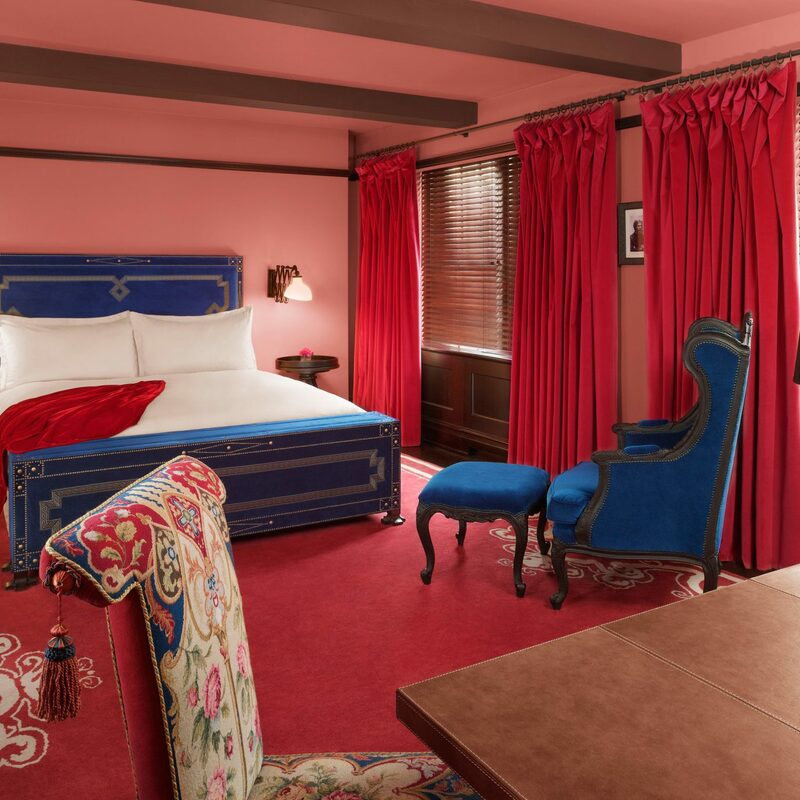 In true form, the roomy 5,500-square-foot penthouse is covered in the brand’s signature millennial pink and full of Insta-worthy details—think grooved display podiums, a red lip-like couch, and a room filled with mirrors and giant decorative bottles of their best-selling Boy Brow. 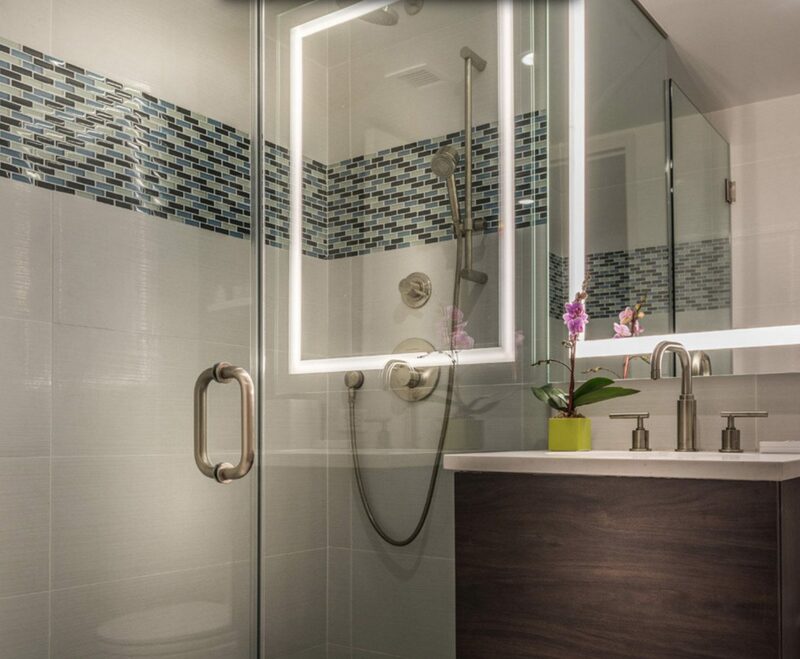 There’s also a Wet Bar with sinks and mirrors, where shoppers can test the products right then and there. Glossier's entire product line is available in-store, so if you’ve been hesitant to place an online order, now’s the time to finally try it for yourself. 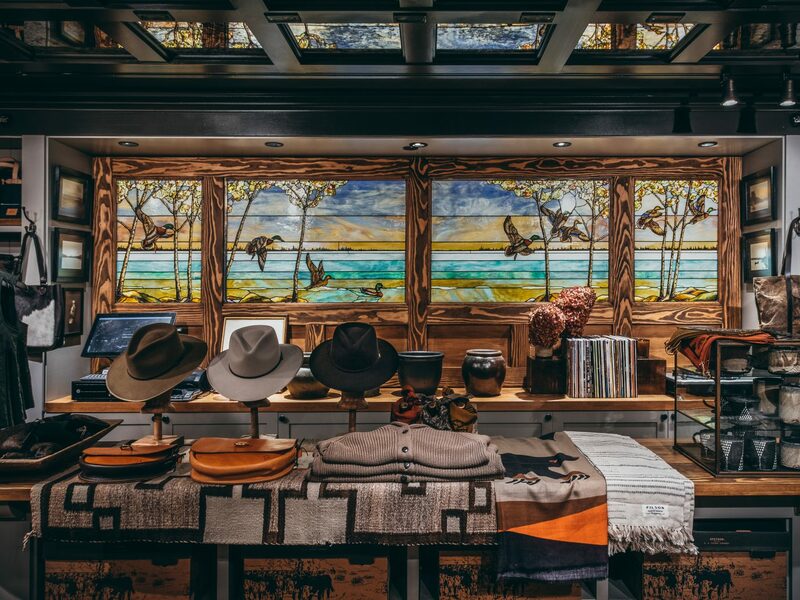 The Seattle-based outdoor outfitter, known for its high-quality and durable fabrics, has officially transported its Pacific Northwest spirit to Manhattan. 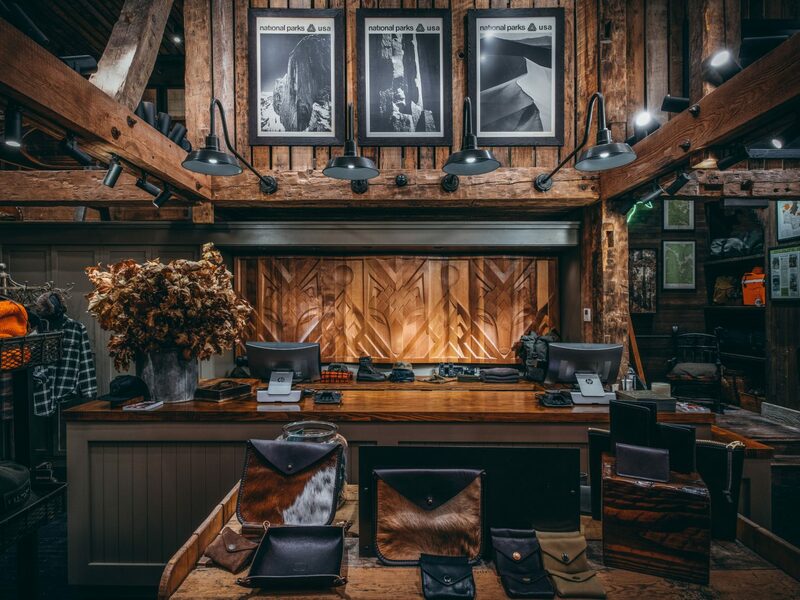 Now open at 876 Broadway, Filson's New York flagship stocks the brand’s full product line, including menswear, womenswear, luggage, and accessories—and is set to become NYC’s go-to for cold-weather gear and long-lasting luxe leather goods. 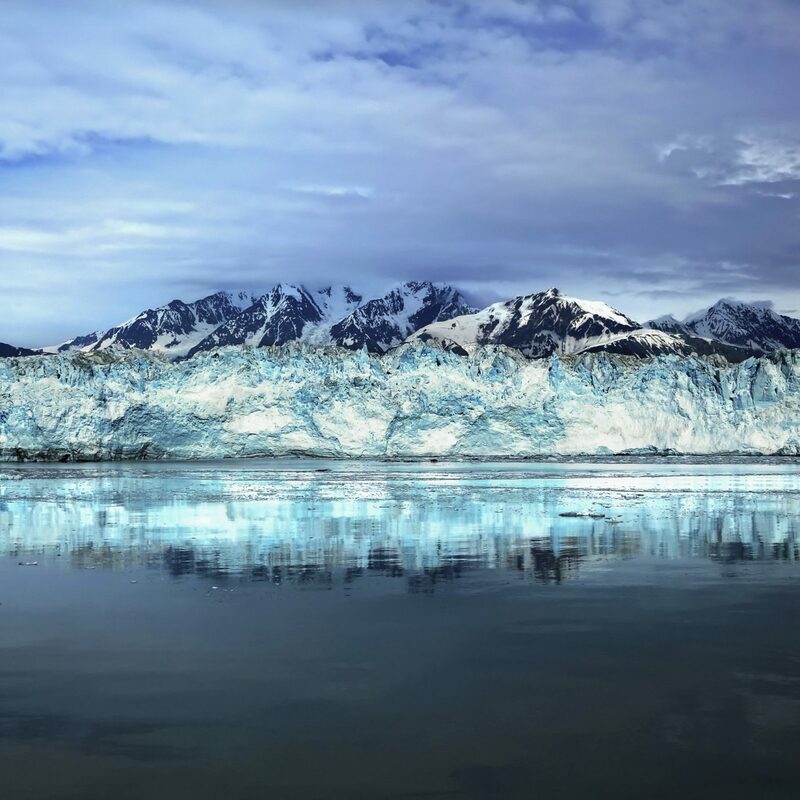 (We’re talking lifetime guarantees on every product.) 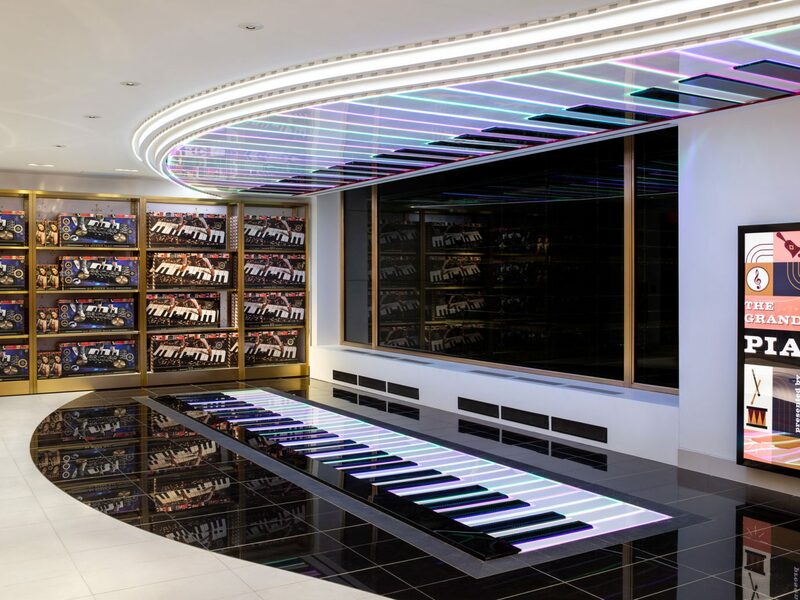 As for the 6,000-square-foot store itself? 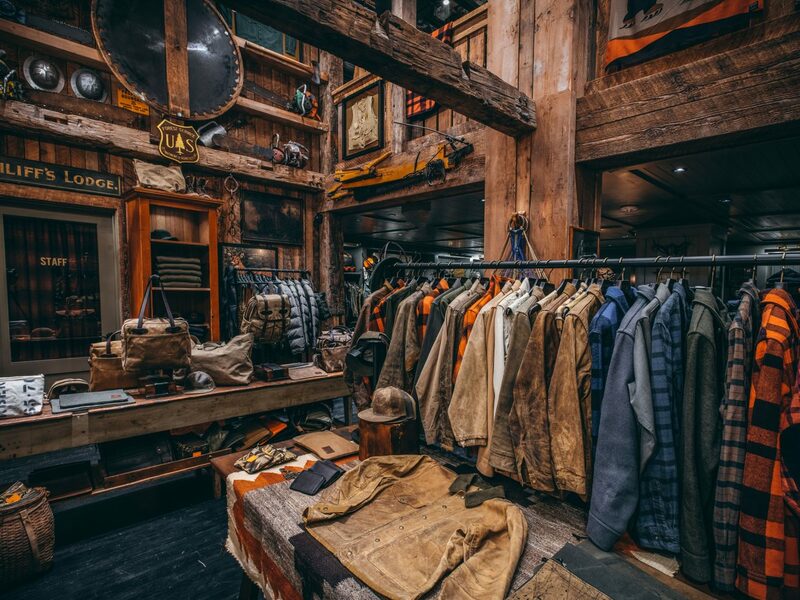 The brand's rugged aesthetic is unmistakeable: a gorgeous reclaimed 1850s Douglas Fir barn infrastructure was relocated from Oregon and decorated with intricate wood sculptures and carvings from Seattle artists. 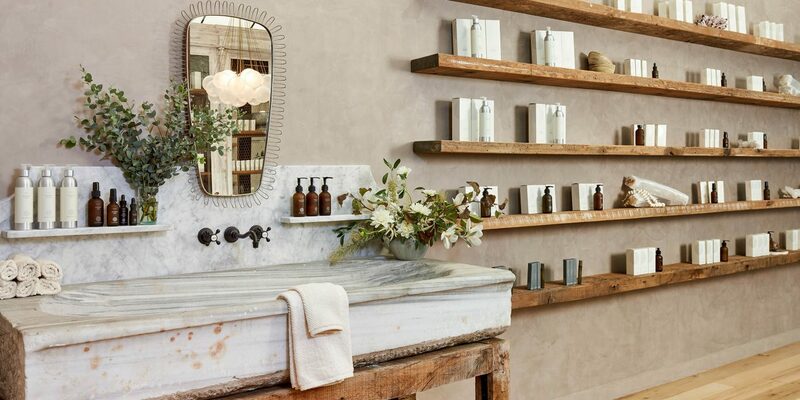 Part retail space, part skin clinic, True Botanicals brings self-care to life in its first flagship store in San Francisco’s North Beach neighborhood. 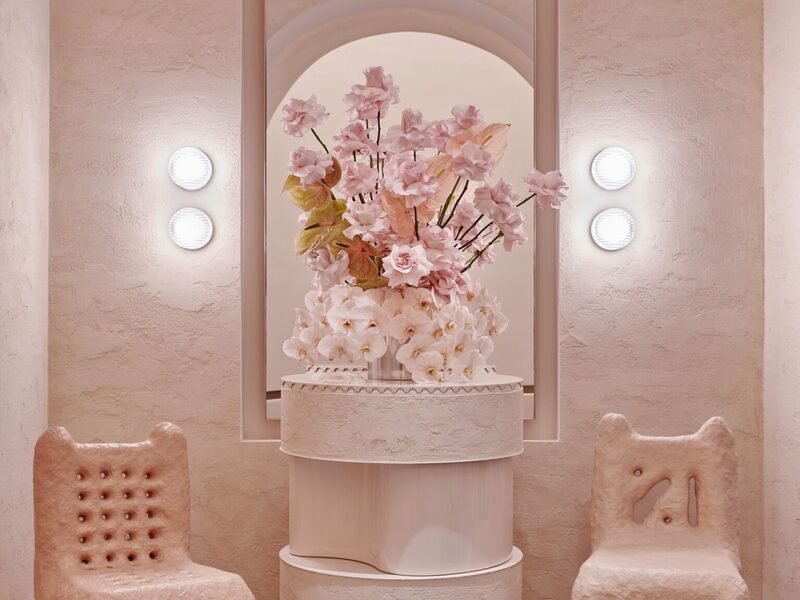 The digitally-native California company is revered for its holistic approach to skin care, so it makes sense that the same notion carries over into its brick-and-mortar outpost: the space includes three treatment rooms for aestheticians to work with clients, an aromatherapy bar for shoppers to create custom scent blends, free skin care consultations with True Botanicals experts, and an onsite lab that will produce small-batch new releases. 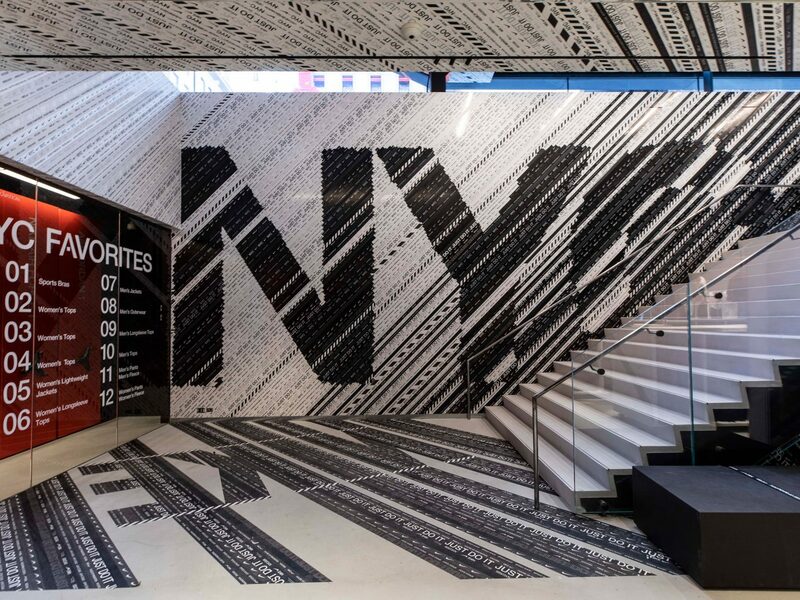 Called “House of Innovation 000,” Nike's new NYC flagship feels more like an interactive sneaker museum than a retail store. 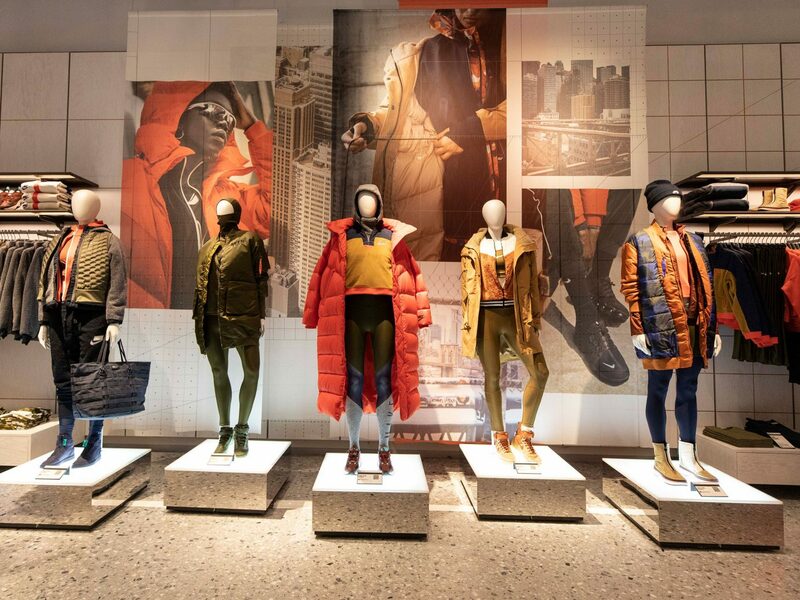 Across the building's six stories and 68,000 square feet, you'll find two maker’s studios that allow shoppers to customize and embellish their buys, along with a Nike Expert Studio that lets NikePlus members schedule one-on-one personalization appointments. The store’s also high-tech: the Nike Speed Shop floor is continuously re-stocked using local data that tracks what the New York community is currently buying, the "Shop the Look" feature makes it easy for customers to find any mannequin’s outfit in the store, and Instant Checkout makes waiting in line a thing of the past. Just browsing? Even that’s amplified here. 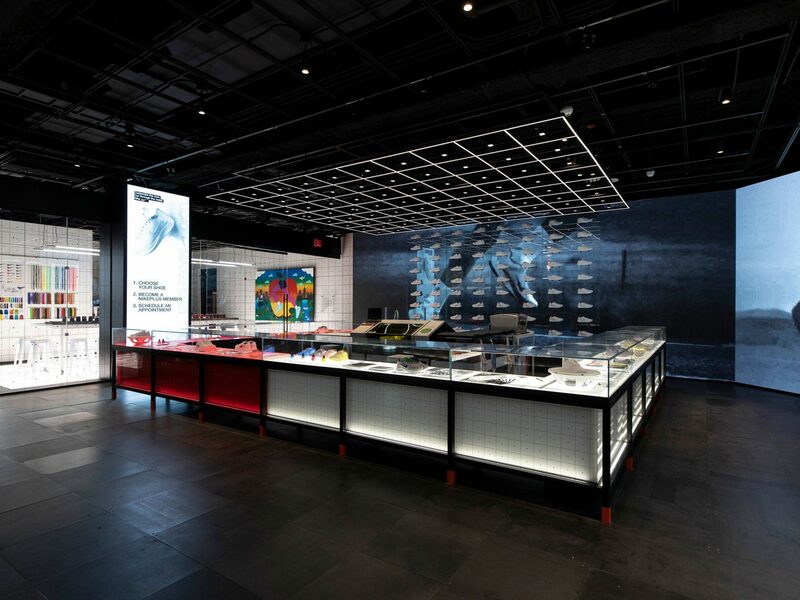 The fourth floor Sneaker Lab is home to the largest concentration of Nike footwear anywhere in the world. Shopping for kids (or kids at heart) this holiday season? 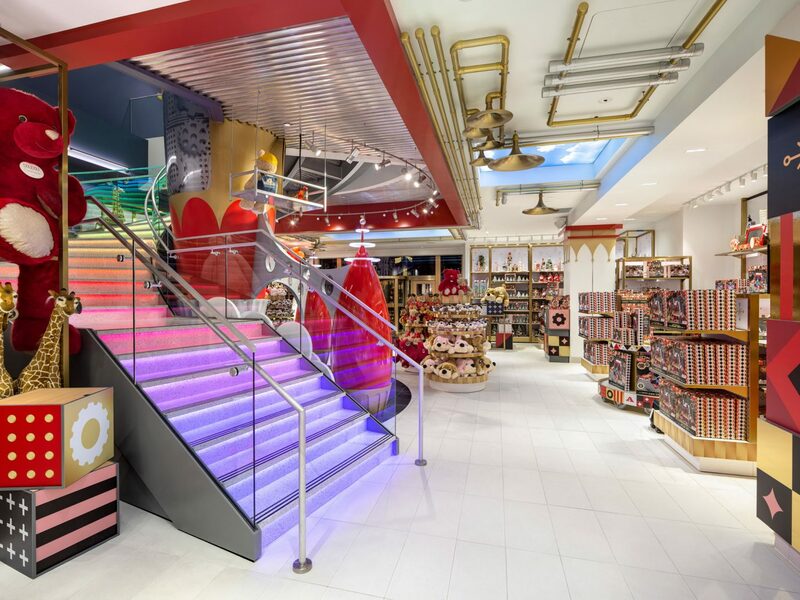 After closing to much dismay in 2015, legendary toy retailer FAO Schwarz is back and better than ever. 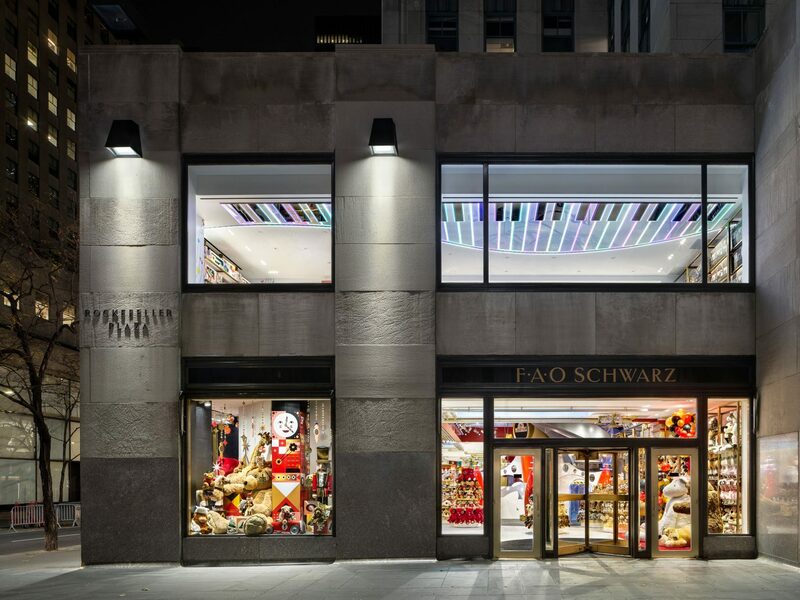 Although its new Rockefeller Plaza address is smaller than the original on Central Park South, you'll still find iconic features like the dance-on piano (famous from 1988’s Big) alongside fresh additions, including new uniforms designed by Gigi Hadid for the signature toy soldiers. 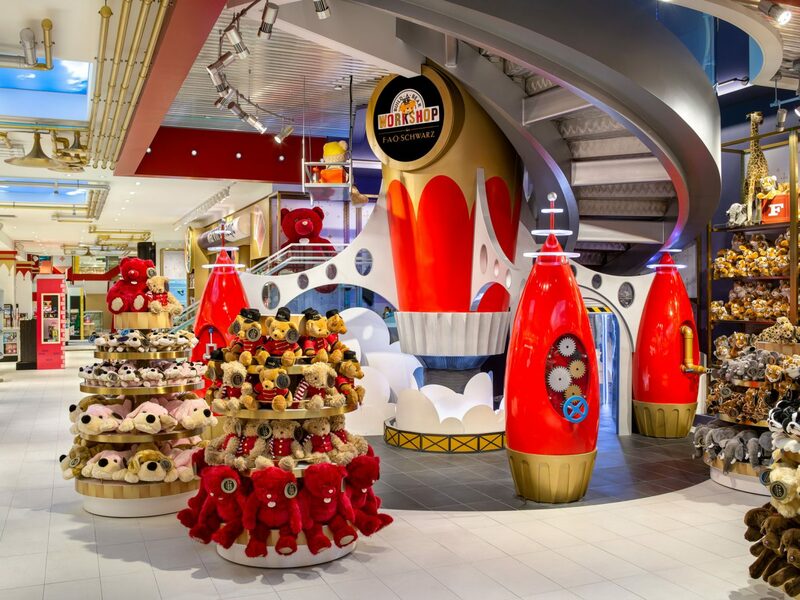 Interactive experiences abound, from the FAO Raceway (where shoppers build custom remote-control cars piece-by-piece) to the Baby Doll Adoption Experience, which walks children through a simulated doll adoption and teaches them how to properly care for their new "baby." 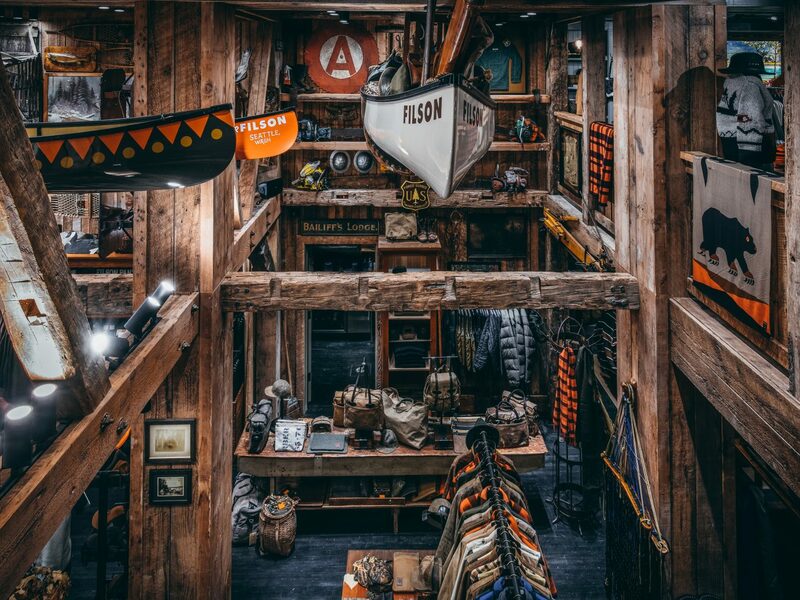 Whether you’re drawn to the store for its nostalgia, the picture-worthy displays, or to shop, there's something for everyone inside this historic emporium. 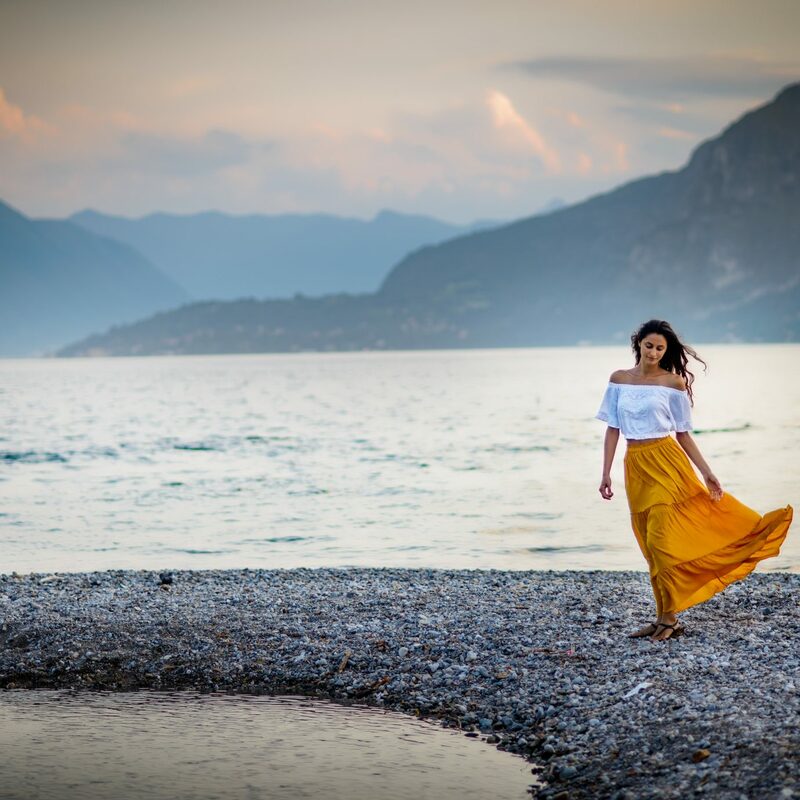 Are These Cult-Favorite Brands Worth the Hype?